which took over from the 1923.
nothing was progressing at anywhere near a reasonable rate. Hupmobiles in an effort to decide what was the easiest to get on the road. 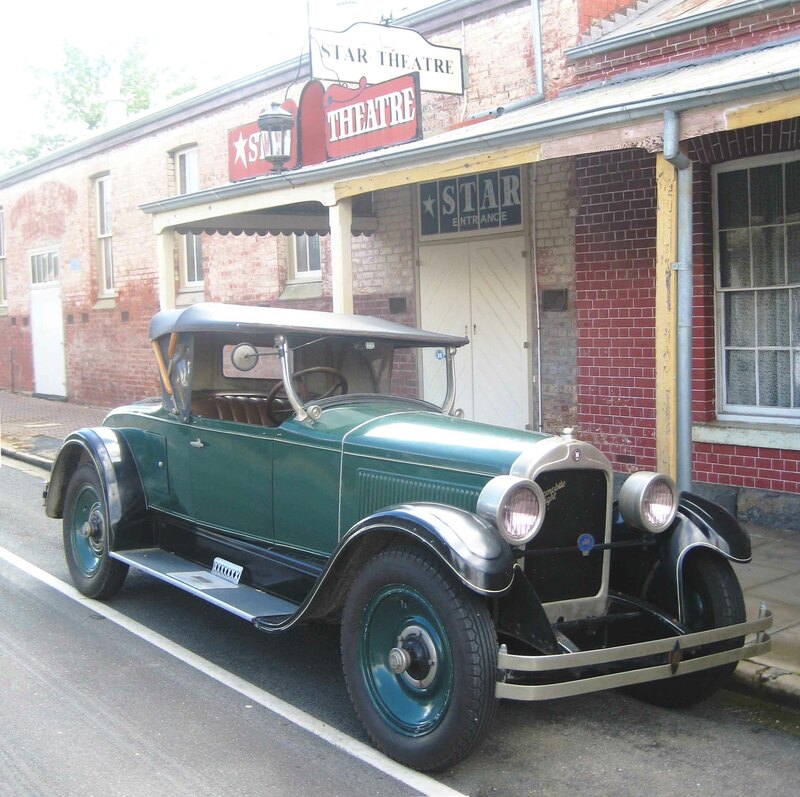 nice Hupmobile (what other type is there?) for sale insisted on going to see it. in the overheating area. These have been addressed and final reassembly awaits. The 1914 and 1923 have since been sold. 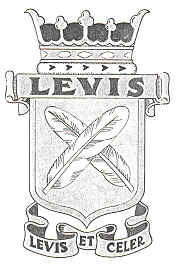 The Australasian Levis Motorcycle Register.